Women Thyroid Gland Control. 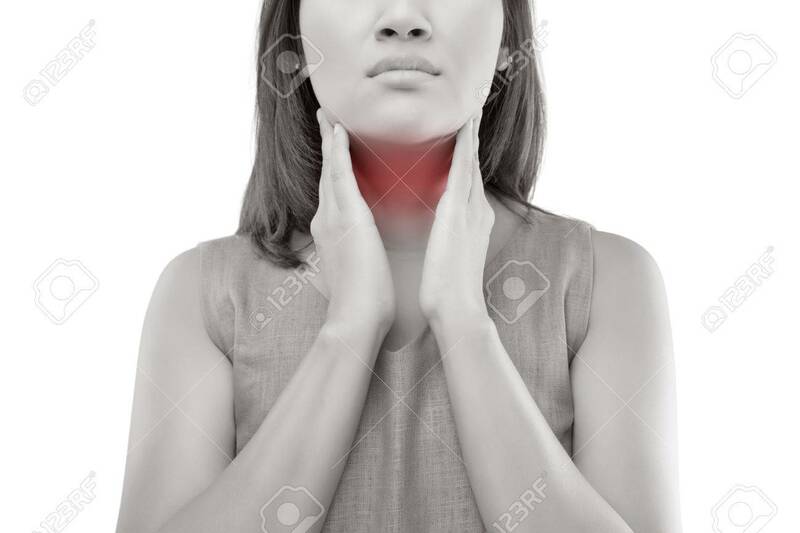 Sore Throat Of A People Isolated On White Background. Royalty Free Stok Fotoğraf, Resimler, Görseller Ve Stok Fotoğrafçılık. Image 82882860.